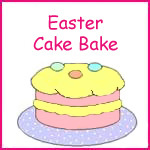 For the third year running I’m very pleased to open up the ‘Easter Cake Bake’; the competition that invites you to bake a cake for Easter, post it up on your blog or website and send a picture over to me for submission. The competition has seen some absolutely fantastic cakes both years it’s been running; take a look at the entries from 2007 and 2008. First time on this blog. Like it but without broadband all the pics take far too long. @Bye and good luck. 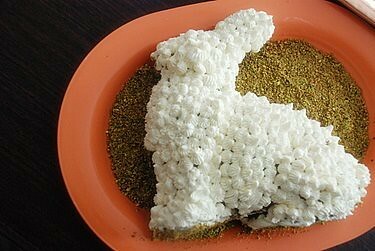 I made a cake for easter. It’s not a healthy cake. It’s a very nice competition. Thanks so much for sharing.